Richard A. Pecunia, MD, FACS, joined Hattiesburg Clinic in 1994 and began the department of Plastic Surgery as the clinic’s first plastic and reconstructive surgeon. Originally from New Orleans, Dr. Pecunia received a Bachelor of Science from Louisiana State University in Baton Rouge, La., in 1981. He then returned to his native New Orleans to attend Louisiana State University School of Medicine and received his medical degree in 1986. 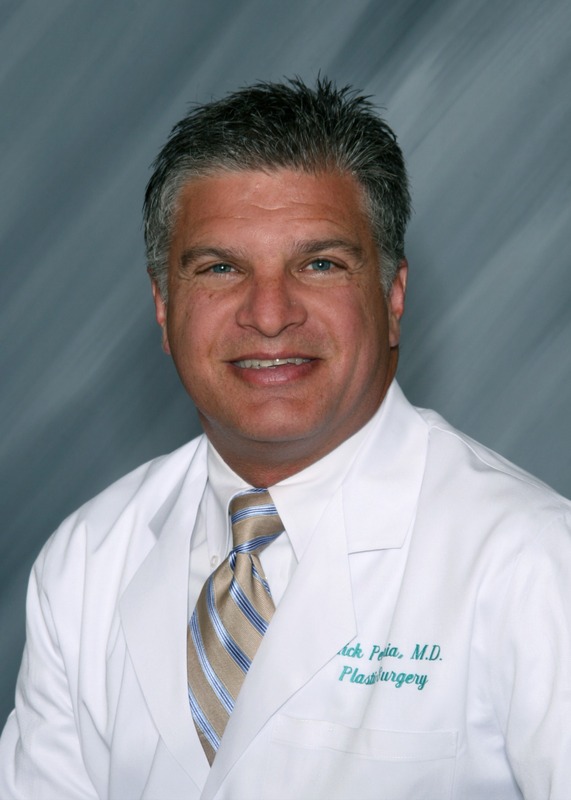 Dr. Pecunia served a general surgery residency at Allegheny General Hospital in Pittsburgh, Pa., He then completed a plastic surgery residency at the University of Mississippi Medical Center in Jackson, Miss., in 1994. Dr. Pecunia has been board certified by the American Board of Plastic Surgery since 1996 and maintains his board certification through the maintenance certification program. Dr. Pecunia maintains a broad interest in all aspects of plastic surgery. He has special interest in cosmetic and breast surgery, as well as body contouring procedures, facial procedures and hand and upper extremity procedures. He is an active member of the American Society of Plastic Surgeons, American College of Surgeons, Southeast Society of Plastic and Reconstructive Surgeons, South Mississippi Medical Society, American Medical Association and the Mississippi State Medical Association. Dr. Pecunia resides in Hattiesburg, Miss., with his wife and their three children. He is a member of St. Thomas Aquinas Catholic Church. All aspects of cosmetic surgery including facial rejuvenation and laser resurfacing. Body contouring procedures such as liposuction and tummy tucks. Skin cancer removal and subsequent reconstruction. Allegheny General Hospital - Pittsburgh, Pa.